Our centers provide for the PHYSICAL, EMOTIONAL, and MEDICAL needs of women facing unplanned pregnancies. 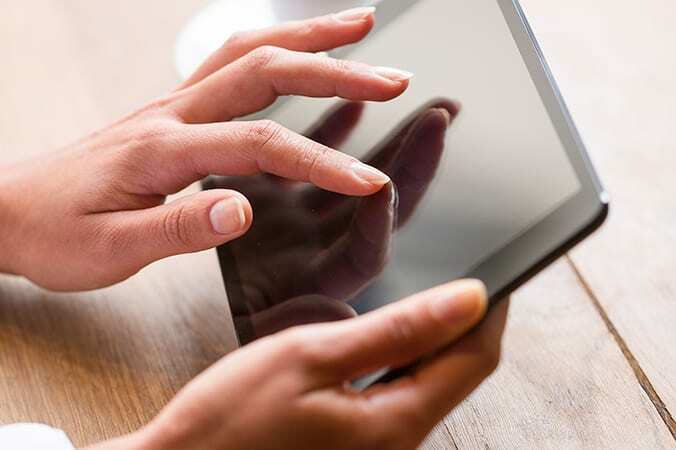 Browse our helpful resource links. Apply for a FREE Choose Life MS Discount Prescription Drug Card. Help us reach out with compassion to meet the needs of mothers and children throughout Mississippi. 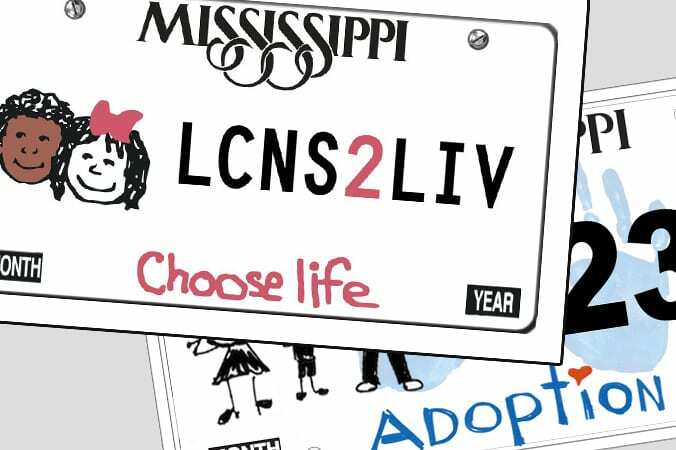 The mission of Choose Life Mississippi is to financially support Mississippi Pregnancy Care Centers and Adoption Agencies with the funds raised from the sale of the Choose Life and Adoption specialty tag. Take your current license plate to your local tag office and order a new Choose Life Tag for $31. You don’t even have to wait until your current tag expires. It’s just that easy! Your new tag will be mailed to you within a week. the Adoption tag to help reach the production requirement of 300 pre-sold tags. By purchasing a Choose Life Adoption tag, you will be supporting over 40 Pregnancy Resource Centers across Mississippi. 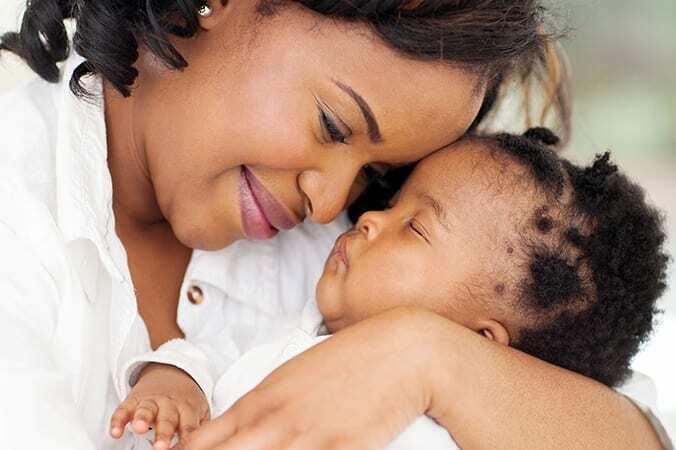 They meet the physical, emotional, and medical needs of women by providing free pregnancy tests, ultrasounds and compassionate, sound advice about pregnancy. from the sale of the Choose Life specialty tags. Many women feel overwhelmed when facing an unplanned pregnancy. But there are safe places in Mississippi for these women to consider their options. At Mississippi’s pregnancy resource centers, each woman is encouraged to continue her pregnancy and develop a parenting plan. 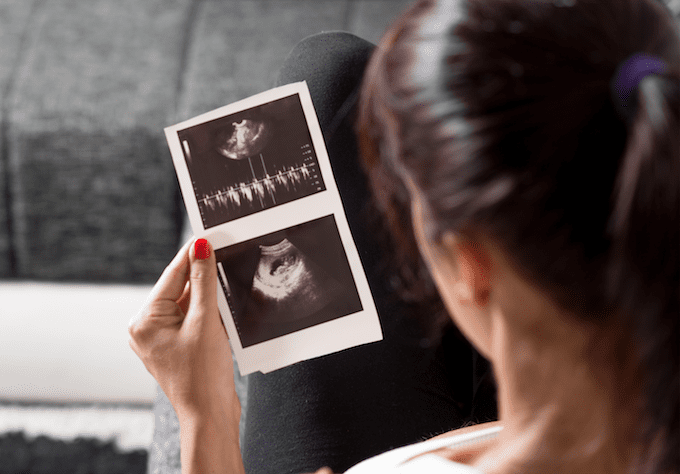 Whether she chooses to parent her child or place her child in the loving arms of adoptive parents, our centers help her make a decision both she and her unborn child can live with.